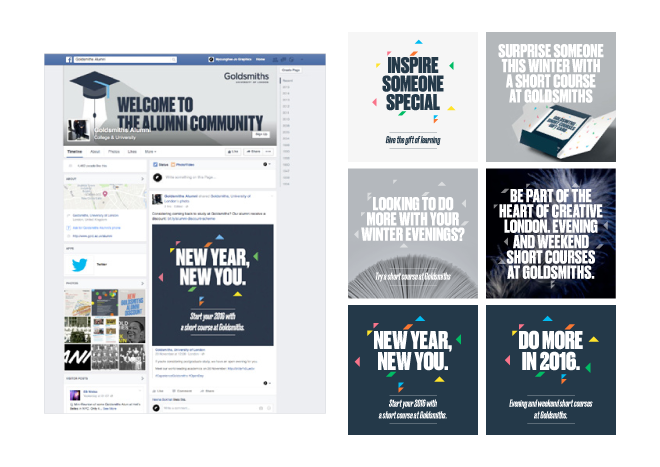 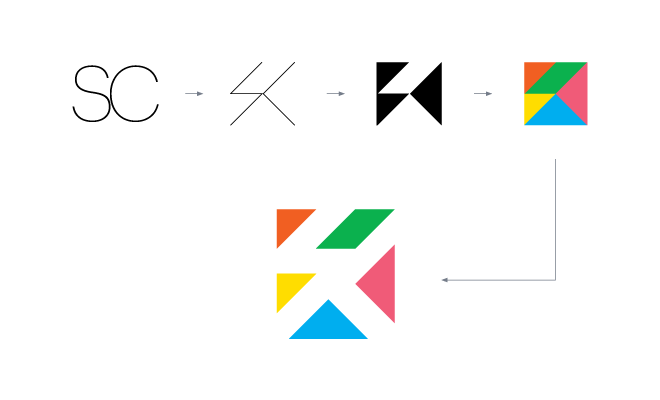 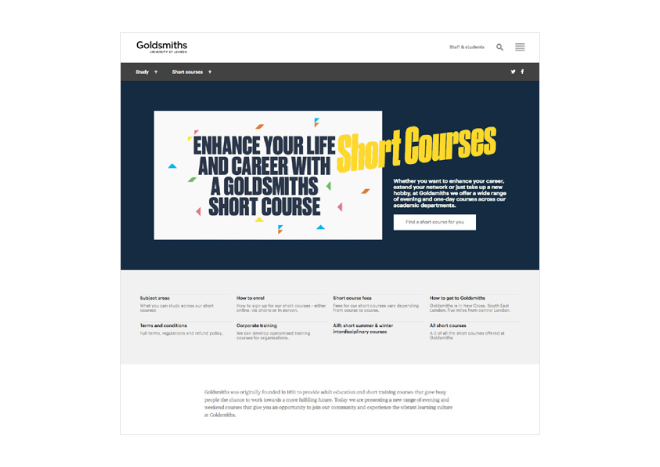 This is brand new campaign which Goldsmtihs offers unique short courses in the arts, social sciences, business, design, computing and more. 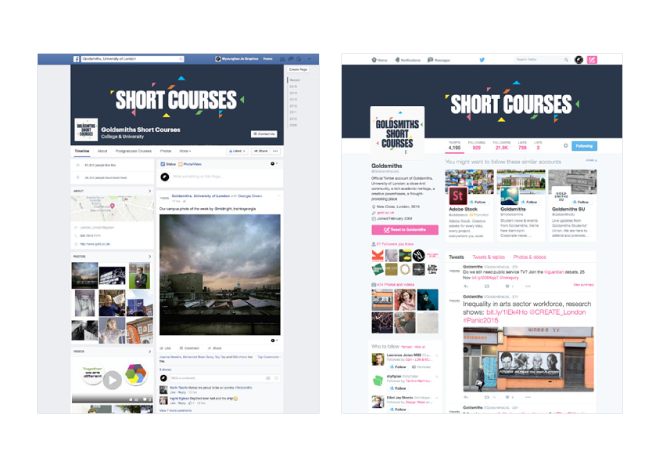 The communications team proposed to implement a multi-channel campaign to raise awareness of the short courses offer and a conversion strategy to fill course places. 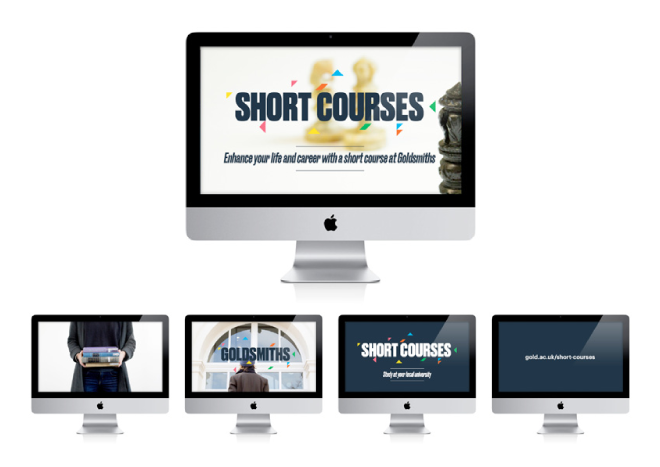 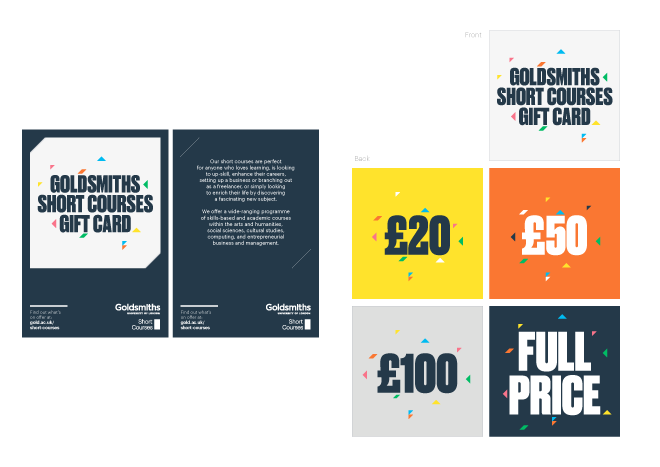 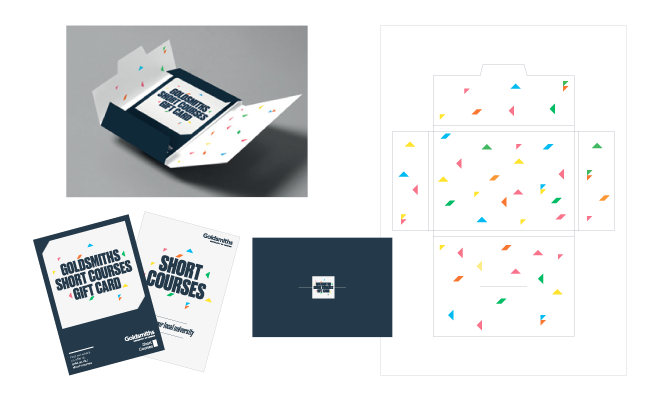 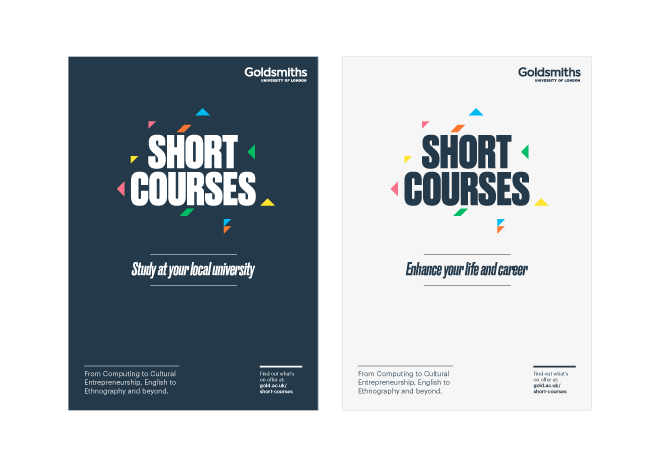 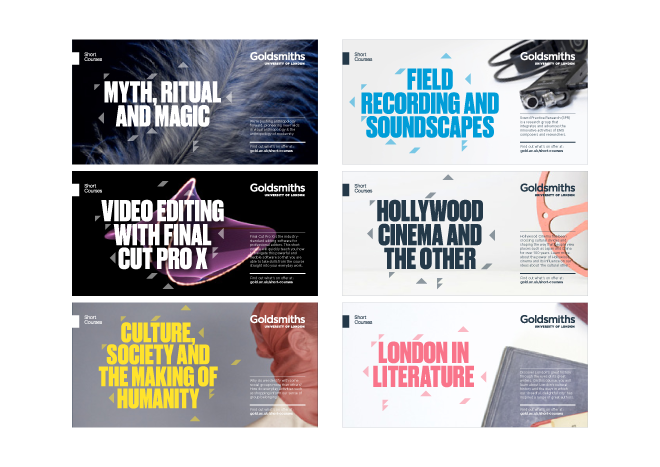 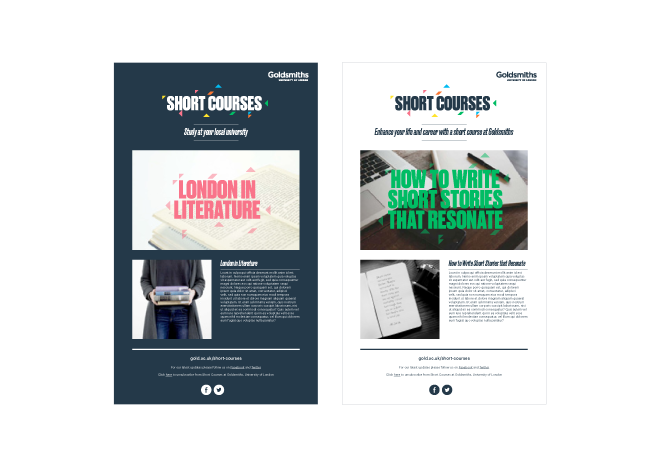 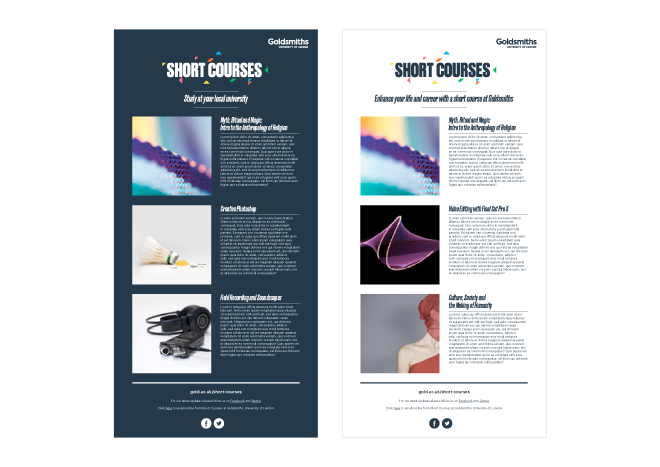 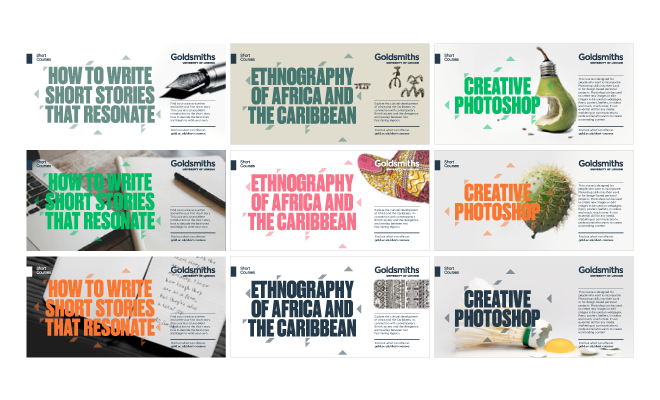 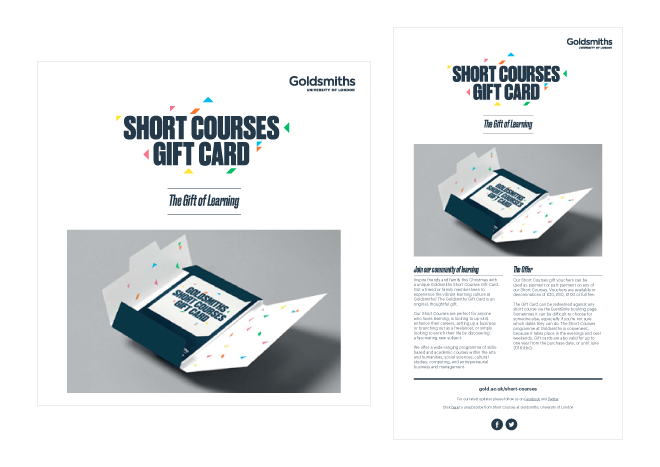 My job was delivering and impactful creative and messages that give audience a reason to sign up, and ultimately apply to a short course and rich, engaging contents: print and we marketing materials to raise awareness of Goldsmiths Short Courses programme.